Earlier this week, four development and architecture teams presented to the City Council new proposals for the Echo Bay waterfront. Here’s a webcast of the presentations. (Click on the link for the June 10th meeting – this is the first item on the agenda.) And here are links to the presentation materials. 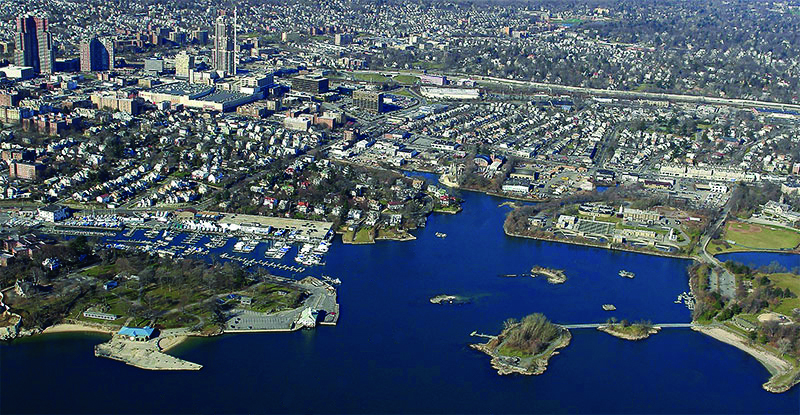 It is now the Council’s and staff’s responsibility to evaluate each team’s vision, organizational capacity, and financial modeling to determine which offers the best prospect of a successful partnership to revitalize our waterfront. From there, we can proceed to negotiate business terms, evaluate environmental impacts, obtain regulatory approvals, and address all the other challenges associated with major development, including a plan to relocate the aging and antiquated Public Works Yard presently on the site. There were strong differences of opinion about the last plan for Echo Bay from Forest City Residential. (It’s no secret that I supported it, for the reasons offered in my statement at the time of the vote.) But all of us can probably agree that our shoreline is too precious to waste on salt piles and garbage trucks, and I am looking forward to pursuing viable new options. Public input will, of course, be a big part of this process, and I certainly welcome your thoughts as we move ahead.